U.S. President Donald Trump's lawyer Michael Cohen says he will assert his Fifth Amendment right against self-incrimination in connection with a lawsuit filed by adult-film star Stormy Daniels, who says she had an affair with Trump. 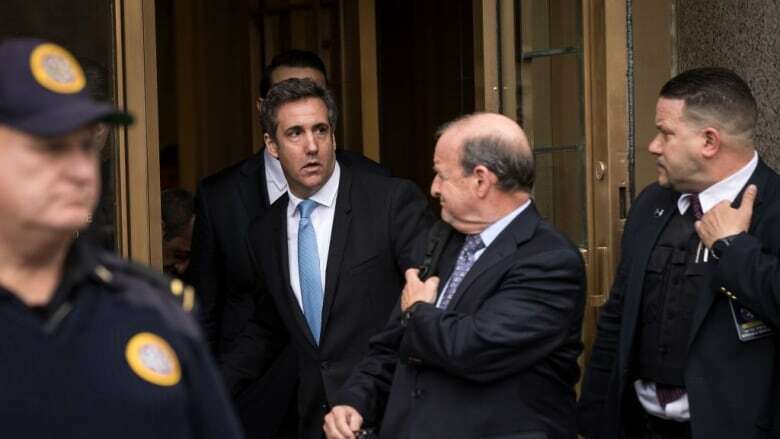 U.S. President Donald Trump's lawyer Michael Cohen said on Wednesday he would assert his Fifth Amendment right against self-incrimination in connection with a lawsuit filed by adult-film star Stormy Daniels, who says she had an affair with Trump. The FBI search was partly a referral from special counsel Robert Mueller, who is investigating alleged Russian interference in the 2016 presidential election and possible collusion with the Trump campaign. Russia denies meddling in the election and Trump has denied any collusion. 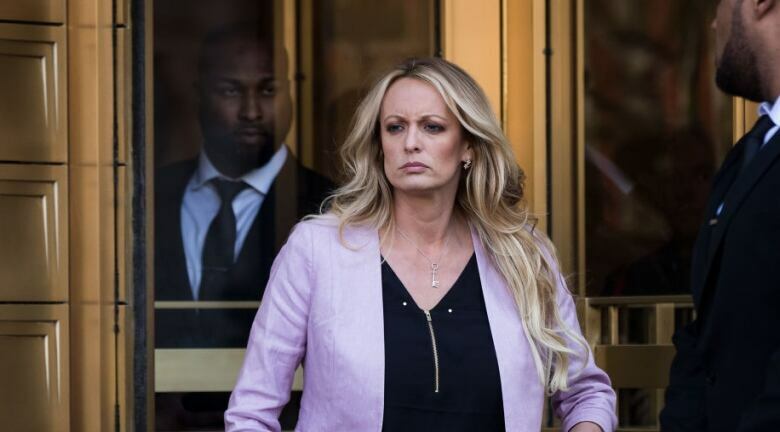 Last month, Daniels sued Trump and Cohen to end a non-disclosure agreement related to a $130,000 US payment she received from Cohen before the 2016 election to keep quiet about her alleged one-night stand with Trump a decade earlier. She argues it isn't valid because Cohen signed it, but Trump did not. Cohen has asked for the Daniels case to be put on hold for 90 days. At a hearing last week, U.S. District Judge James Otero said he needed more time to review the request for a stay, but he told Cohen's attorney "there's some gaping holes" in the request. Lawyers for Trump and Cohen have said Daniels's civil lawsuit overlaps the criminal probe of Cohen's business affairs, and that letting her case proceed could both impair Cohen's constitutional right against self-incrimination and make it harder for Trump to defend himself.